Indiana Department of Transportation’s $12.4 million I-65/I-70 South Split Project increased safety by constructing the lower one-half mile of pavement beneath seven bridges. With the increased bridge clearance, trucks now more safely travel without risk of collision with the bridge. 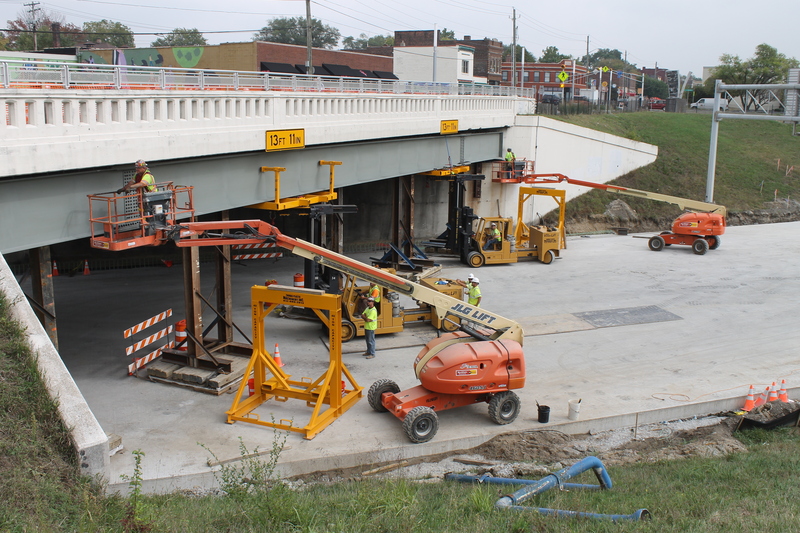 INDOT closed the interstate, which accelerated construction and completion of the project while providing a safe environment for workers and motorists. 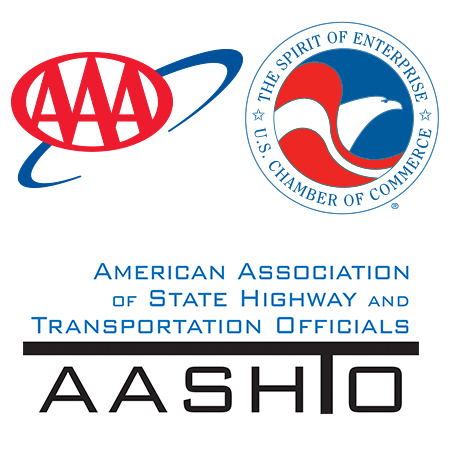 By reducing construction time from the typical 90 days down to 44 days, the project costs decreased from $20 million to $12.4 million, all while minimizing impacts to freight carriers and motorists.